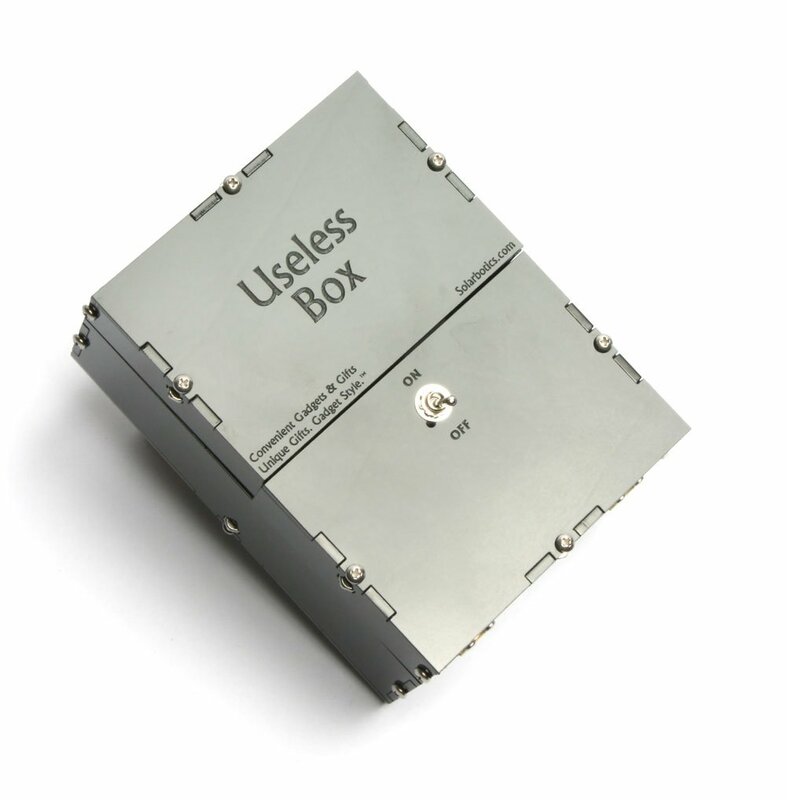 Techies and creatives can be difficult to buy gifts for. We're smug, already know everything, already have too many toys, and have seen everything on the Internet at least five times. 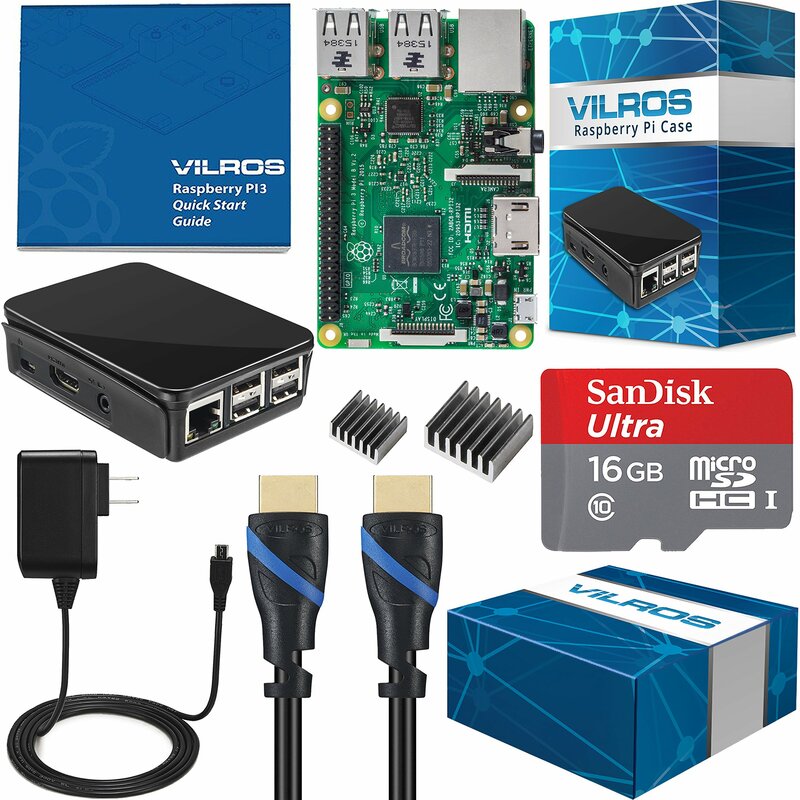 So what do you get the techie that has everything? Here's a list of great gift ideas that are sure to put a mental picture of a smile on our faces. Disclaimer: The links on this page may be to my affiliates. Please help support this site so I can continue posting valuable information like this. I also do not get paid by any manufacturers to review or sell their products, so all of my recommendations are my own advice and experience. Thank you! Now you can say "I got you a computer!" and actually mean it without selling your kidney. 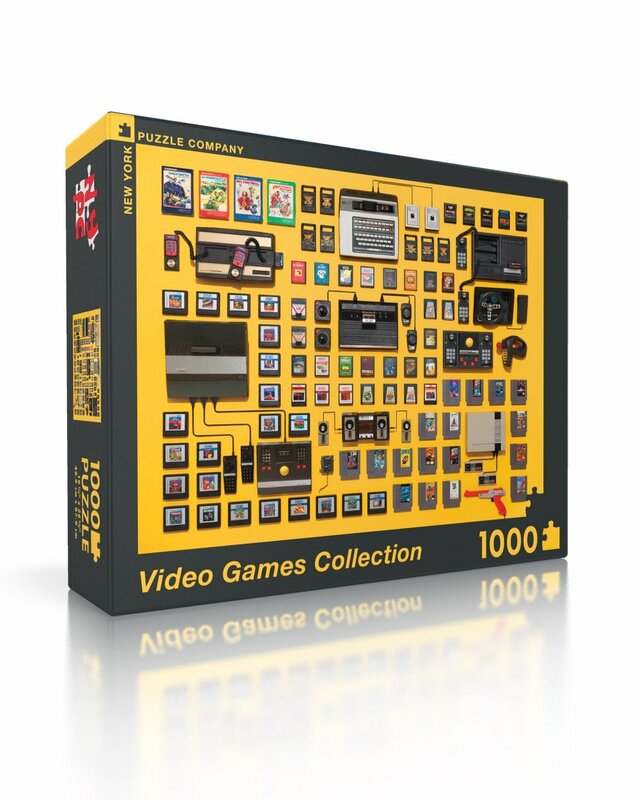 16GB Class 10 Sandisk Micro SD Card pre-loaded with "NOOBS"
Give the gift of a continued sedentary lifestyle with this 1000 piece puzzle. Sure to add on another couple of pounds! 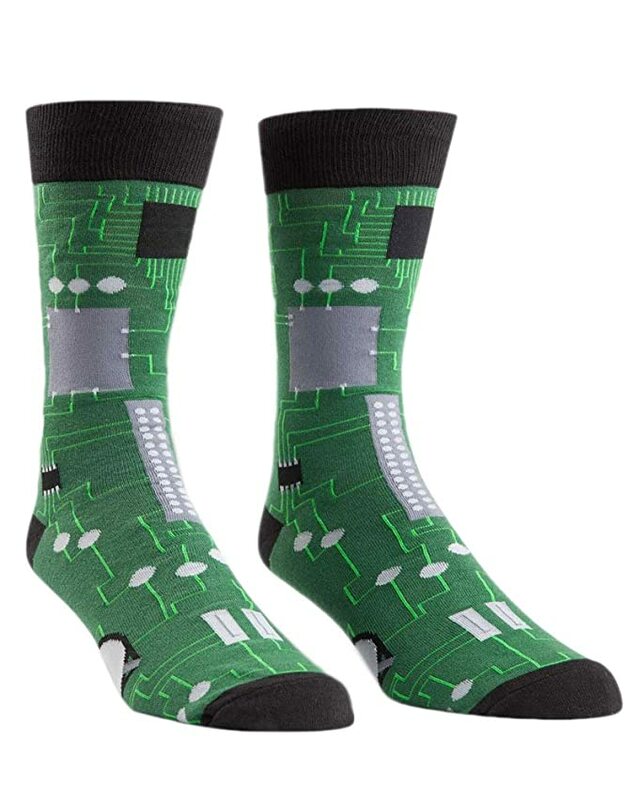 Socks with a circuit board print? I can't resist(or). 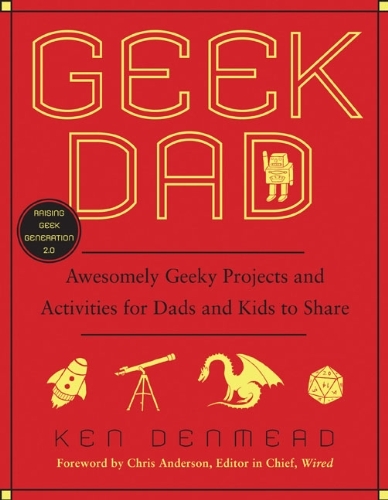 A perfect gift for tech dads. Maybe not for your childless significant other, unless you like to watch them get extremely uncomfortable in front of their family. Forget Hasselhoff! 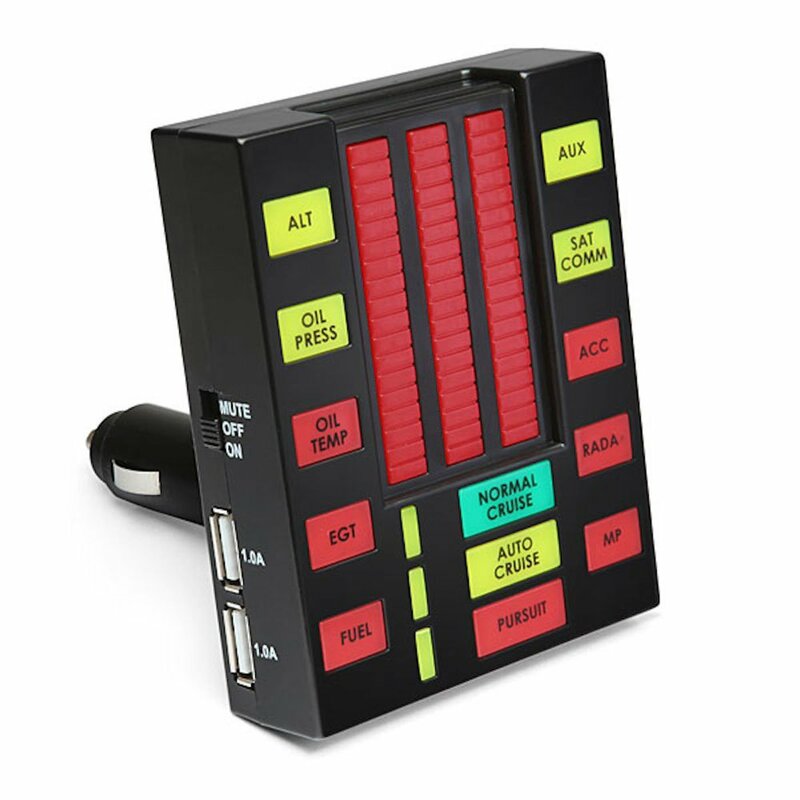 Every geek wants their car to talk like KITT... or Mr. Feeny. Either way, this gift is a win/win. There's also a Flux Capacitor version! Every time the switch is flipped, another geek is born. Or something like that. Perpetual Machine - Every time you flip the switch on, a little finger pops out and turns itself off. The Black Do It Yourself Useless Box Kit does not come assembled. A great geek gift and soldering kit gift. 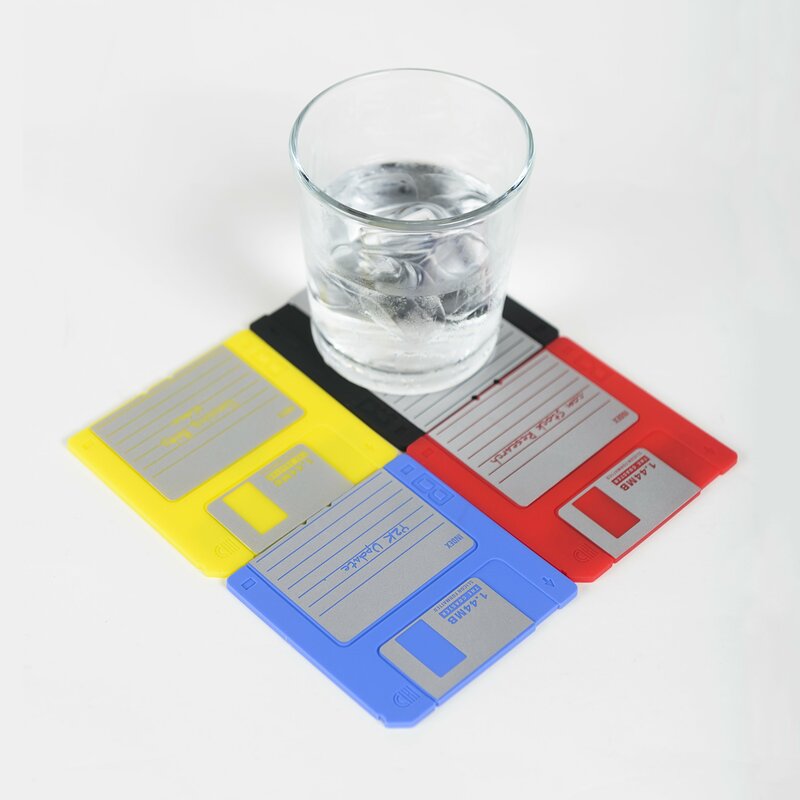 Coasters that look like floppy disks. What's next, flying toasters?! They're coasters, what more do you need? 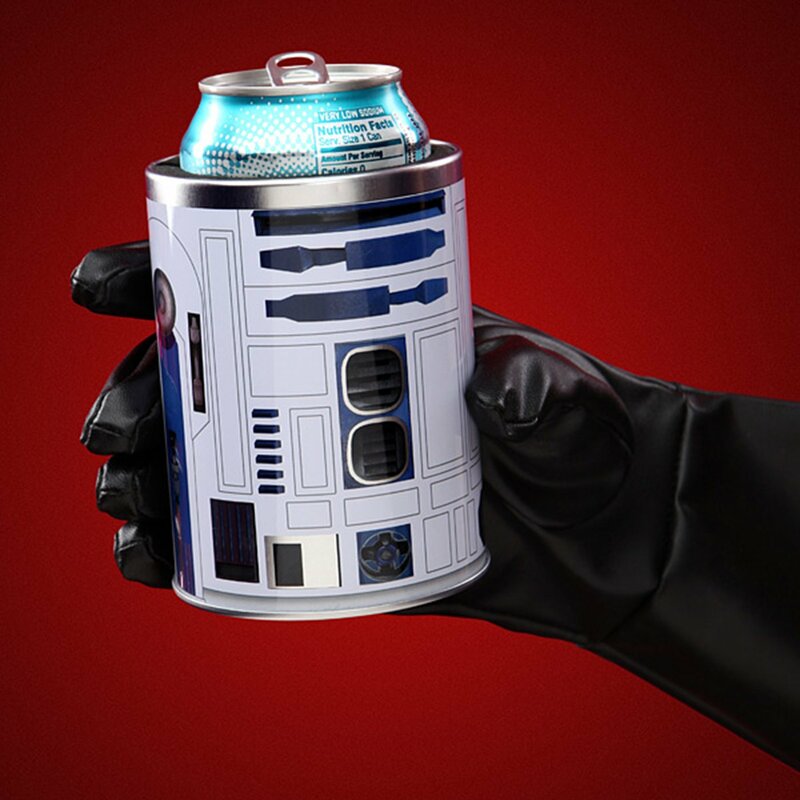 Keep your beverages cool, it will.